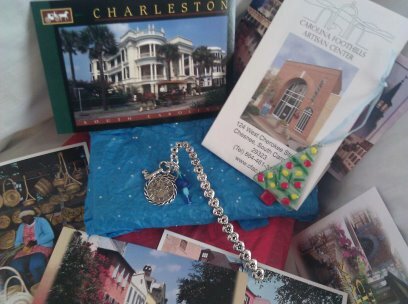 Melissa Turner Lee: Birthday Bash Prizes! Don't forget to scroll down to scroll down to or click on the BIRTHDAY BASH to enter! For December's Prizes, head over to http://fatfreefaith.blogspot.com for more chances to win!